£1495 pp, £130 single supplement. Due to the popularity of our North Ronaldsay trips, we’ve added a further set of dates for the autumn but that’s only the half of it! With a range of different species as possibilities (compared to our late September trips) it’s actually a brand new holiday. 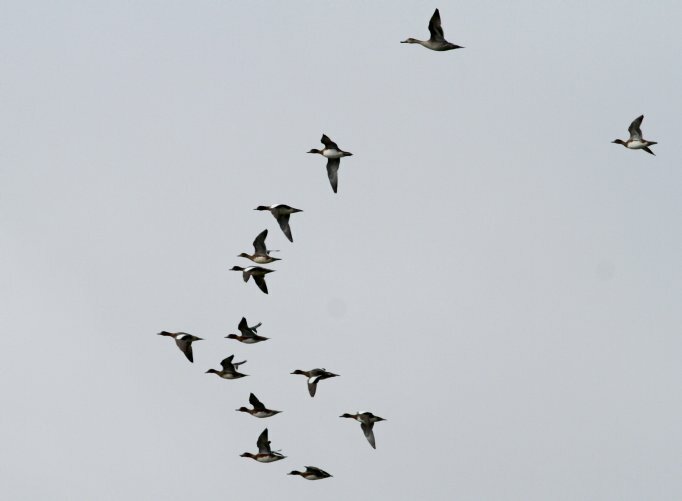 Late-August marks the start of passerine migration and being the northernmost island in the Orkney archipelago, North Ronaldsay is a prime location on the Scandinavia-Africa flyway. 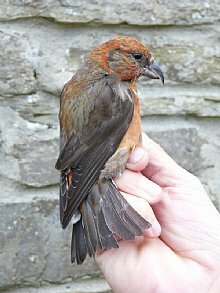 Since the establishment of the island’s bird observatory in 1987 it has forged a strong reputation as one of Britain’s premier birding site - a must visit for bird watchers! Early-autumn Scarcities. We’re timing our visit to coincide with the best chance of scarce drift passerines and historically it’s the best time for cryptic Wrynecks to make an appearance. 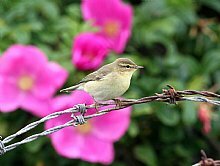 Barred, Icterine and Marsh Warblers, Red-backed Shrike and Common Rosefinch are also real possibilities occurring annually during this period. 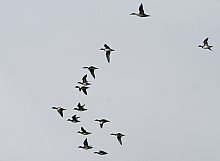 Summer migrants of Scandinavian origin bound for their African wintering grounds. This is optimum time for Warbler species such as Willow, Garden and the splendid Wood Warbler, plus Pied and Spotted Flycatchers, Redstarts, Whinchats, Tree Pipits and a number of other regular passerines. 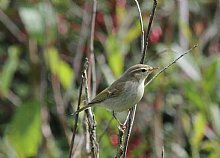 A rarity on North Ron – we know as we’ve been lucky enough to see several on previous trips. 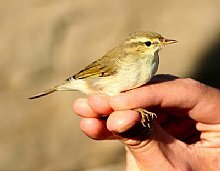 In the last 5 years the island can boast numerous records of Citrine Wagtail (2 birds in 2015), Greenish (3 in 2015) and Booted Warblers (2012 and 2015) while a number of mouth-watering drift overshoots arriving on nearby shores in recent years will also be on our radar such as Eastern Olivaceous and Sykes Warbler! 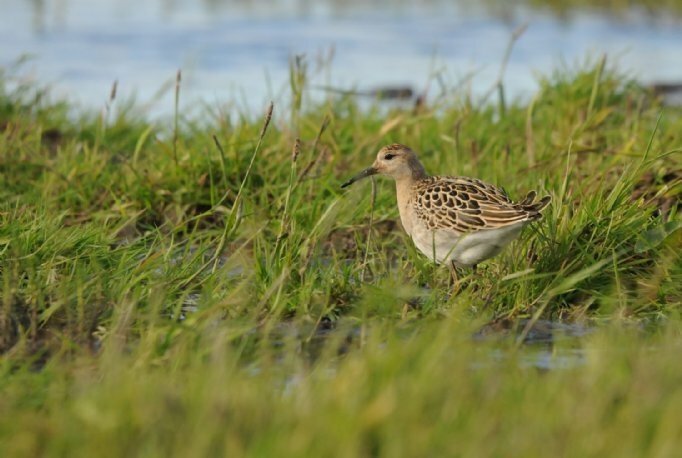 With a variety of habitats, the island also offers fantastic wader passage. Masses of waders pass through at this time, pausing to re-fuel on the coast, lochs and fields on their way to southern wintering grounds – many still in fine summer plumage. In addition to the commoner species, Wood, Green and Common Sandpipers can be expected, as well as Ruff and Black-tailed Godwits in good numbers. 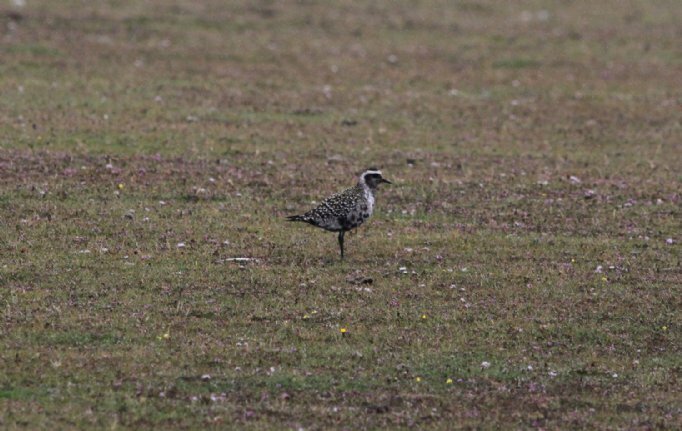 Greenshank, Little Stint and Curlew Sandpiper are all possible while regularly recorded rarities during this time have included several each of American Golden Plover, Pectoral Sandpiper and Red-necked Phalarope. 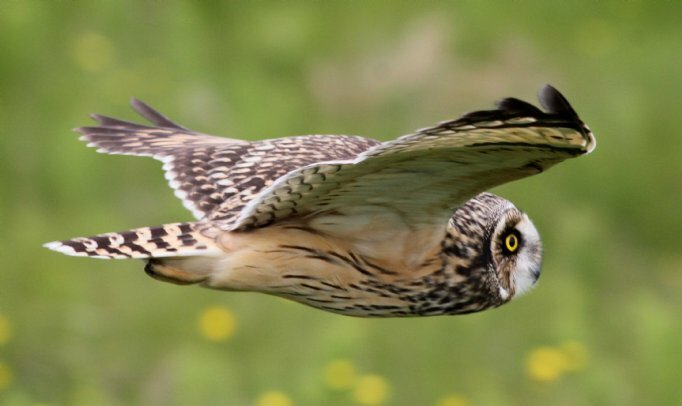 Wildfowl numbers also begin to build and on the raptor front there’s always the chance of a southbound Osprey or Marsh Harrier while locally bred Hen Harriers, Merlins and Short-eared Owls frequently visit too. This is traditionally one of the good times for sea-watching too, and weather permitting we will use the seawatch hide to good effect. Being at the northern head of the diamond shaped group of islands provides the perfect position to observe storm driven sea-birds as the leave the North Sea and make their way back out into the Atlantic. Large movements of Sooty Shearwaters, Storm Petrels and Skuas can take place and this is the best time of year and the best location to give any avid seawatcher the chance of adding Great, Cory’s and Balearic Sherwater to their Scottish list! A couple of Fea’s Petrels have also even been recorded passed the island during the dates of our chosen week! Not to forget that this is a wonderful time to visit Orkney, with rich flora and marine life. Whilst we may spend some time near key archaeological sites, this is primarily a birding holiday. 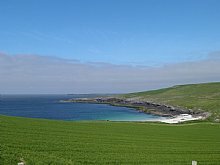 Those wanting a more general look at Orkney, with special attention to the historical and cultural sites, flora or nesting seabirds, should consider the Orkney Island Explorer or Orkney in High Summer holidays, both of which include shorter stays on North Ronaldsay. Eyes peeled as we make our way north through Sutherland and Caithness. We have time for a quick stop en route, perhaps at Loch Fleet to look for fishing Osprey, Red-breasted Mergansers and maybe a Greenshank. We head for John O’Groats were we will take the short ferry crossing across the Pentland Firth looking out for Gannet, Great and Arctic Skua, Storm Petrels, Black Guillemot and other seabirds plus cetaceans such as Harbour Porpoise, Risso’s Dolphin or maybe even Orca. On our arrival in Orkney the rest of the day will be spent checking a few local hotspots. Overnight Mainland Orkney. 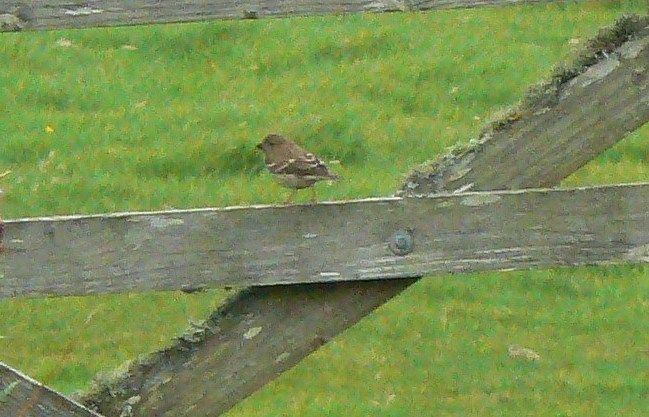 Our first full day in the field will be spent birding on Mainland Orkney. Nesting birds present at this time of year include Red-throated Diver, Hen Harrier, Short-eared Owl and an abundant variety of wader species. 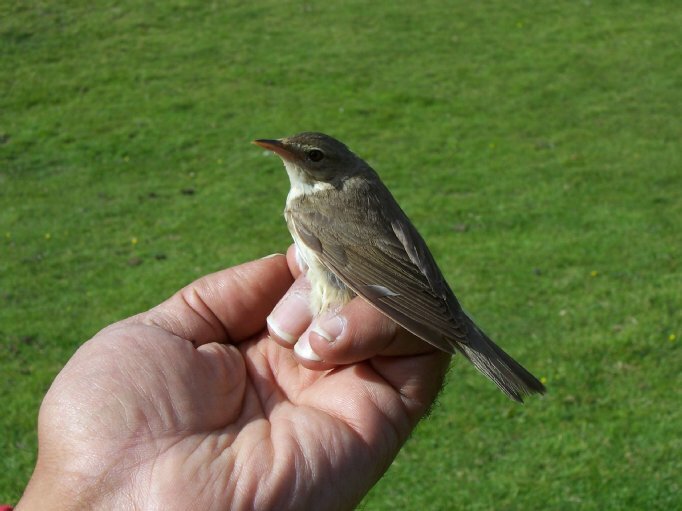 If we get word of any scarce migrants or perhaps even a rarity we’ll have the option of searching for it. In the afternoon we transfer to Kirkwall airport before taking our small Islander plane across to North Ronaldsay where we will settle in and perhaps take our first look at Nouster Bay or Holland House. There’s an excellent and skilled team of staff and volunteers based there and we’ll be working with them closely as their experience and advice is invaluable. There’s the chance to witness and learn from the daily ringing activities while the ‘Obs bar’ is a fine place to share a local ale and discuss the day’s sightings at the evening log call. 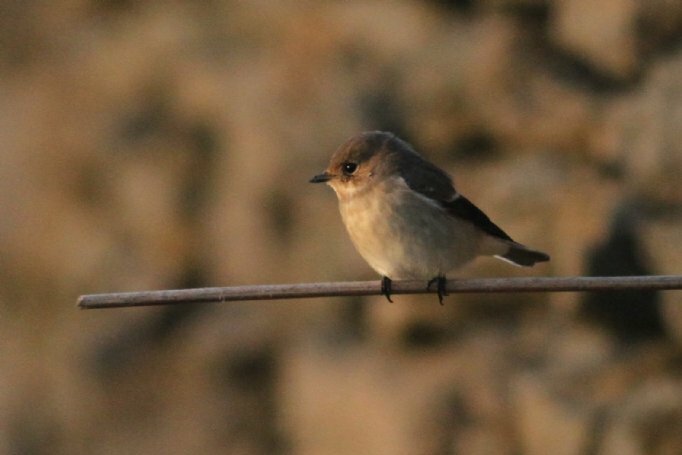 Our daily birding schedule will be dictated by both the weather and group capabilities but the lie of the land is flat, with good roads and easy access to most ‘hotspots’ so we will be doing our best to visit all corners of the island. In the right weather conditions, Scandinavian bound migrants can make landfall here with summer visitors such as Tree Pipits, Pied Flycatchers, Redstarts and wide variety of warbler and finch species. 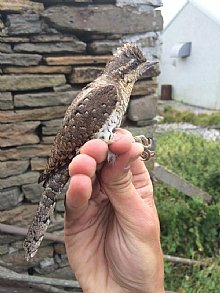 This is the best time in Autumn for Wryneck and an encounter with one in the hand is a birding memory never to be forgotten. 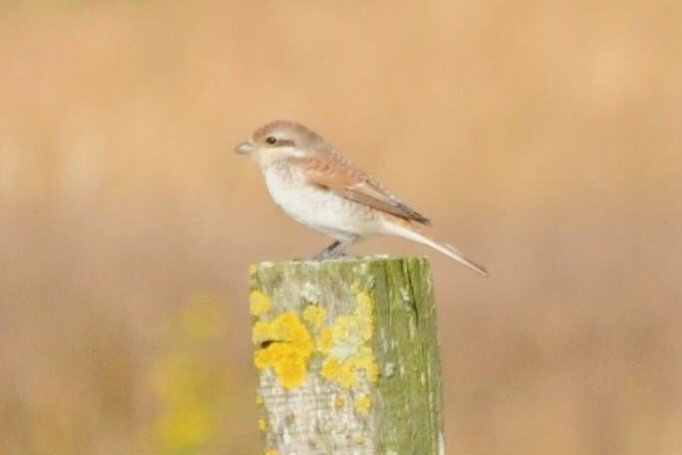 The first returning Red-backed Shrikes often turn up during this period and there’s also a chance of Icterine Warbler and Common Rosefinch. Other species we may encounter include passing raptors such as Osprey, both Short-eared Owl and Hen Harrier, and a number of waders. Anything is possible; what will it be this year..? 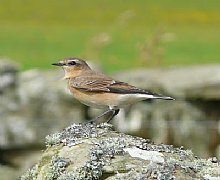 Local seabirds such as Black Guillemot, Arctic Tern, Fulmar and gulls all add to the enjoyment, plus there are common nesting wildfowl and waders, while the local Twite and Linnets offer a good identification challenge. 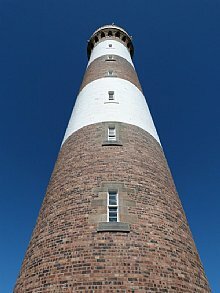 There will also be the option to visit and take a guided tour of the Island Lighthouse and/or the wool mill, spend a few hours unearthing North Ronaldsay’s fascinating history at the exhibition and even study the unique feeding and habits of the 3000 odd seaweed-eating sheep. Be sure to try the mutton at the Observatory! Return transfer via the Islander plane once again from North Ronaldsay to Kirkwall. This gives us the remainder of the day to look around Mainland Orkney, giving us the maximum flexibility so that we can target any known rarities within reach, or visit some of our most favoured and scenic birding spots, perhaps near some of the iconic archaeological sites. Overnight Mainland Orkney. We have a few hours on Mainland Orkney before our ferry crossing to John O’Groat's and minibus back to Nethy Bridge, arriving in the evening. Outer Hebrides in early Autumn for birders. Expect a wide variation in weather conditions, which can be wild and unpredictable, with temperatures perhaps averaging around 15 degrees Celsius. Sunshine, rain and strong winds are all possible, and you will probably experience a bit of everything. Biting insects are not expected. Please bring walking boots or shoes, weatherproof clothing and a small rucksack. The holiday will be run at a relaxed pace, with time for photography and botany as well as fabulous birdwatching in a spectacular setting! There will be moderate (3-8 mile) walks several days on a variety of mostly flat terrain. Rare birds don't always turn up in convenient locations, and gates and stiles may have to climbed in order to see all of the species. • Two nights comfortable en-suite hotel accommodation. We choose hotels from our personally inspected shortlist, where birders are welcome and the hospitality is special. 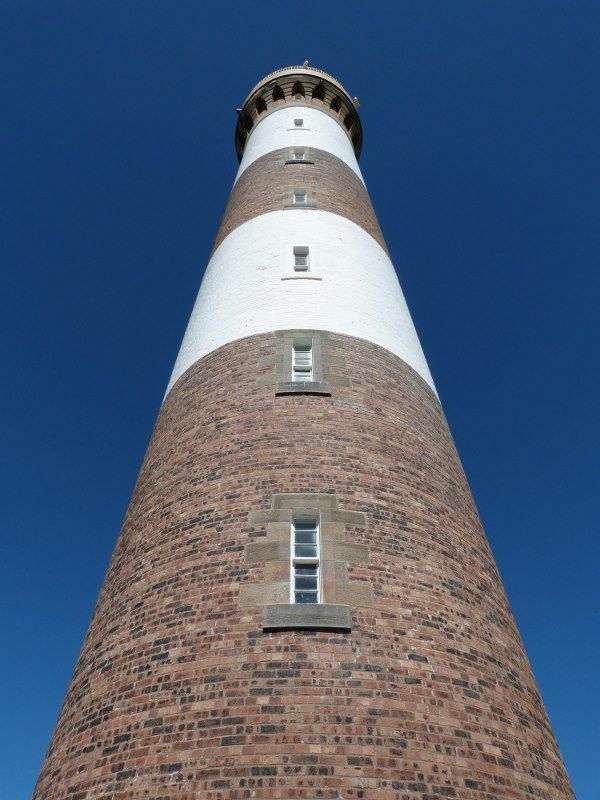 Four nights en-suite accommodation at North Ronaldsay Observatory. All rooms are en-suite, and single guests are never expected to share. Full details with your joining pack. • Full Scottish breakfast and dinner from Saturday evening till Friday morning, packed lunch daily. • All transfers by comfortable minibus. All ferries and other boat trips. Drivers can leave vehicles safely parked at The Mountview Hotel. We can also offer a courtesy drop off to Aviemore on Saturday morning.